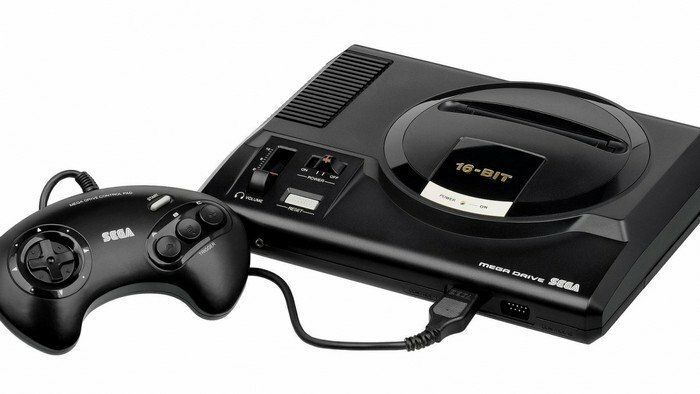 Let’s start off with one that you probably did know, with sales of around 40 million units the Mega Drive still stands tall as Sega’s most successful console. In fact it does it by quite a margin, with the Master System topping 14 million followed by the Dreamcast and Saturn at just under 10 million units a piece. This figure still has room to rise even further too as new versions of the machine is still being sold by manufacturers such as AtGames and Tectoy in Brazil. And speaking of our Brazilian friends at Tectoy, did you know that they never stopped manufacturing or retailing their own versions of the Mega Drive in South America? This means that although Sega themselves stopped selling the Mega Drive in the rest of the world in 1998, the system was never actually discontinued due to the presence of the officially licensed Tectoy models in Brazil. Tectoy even continued producing new games for the Mega Drive well after we had all forgotten about it with titles such as Duke Nukem 3D, Woody Woodpecker and Who Wants to Be a Millionaire?